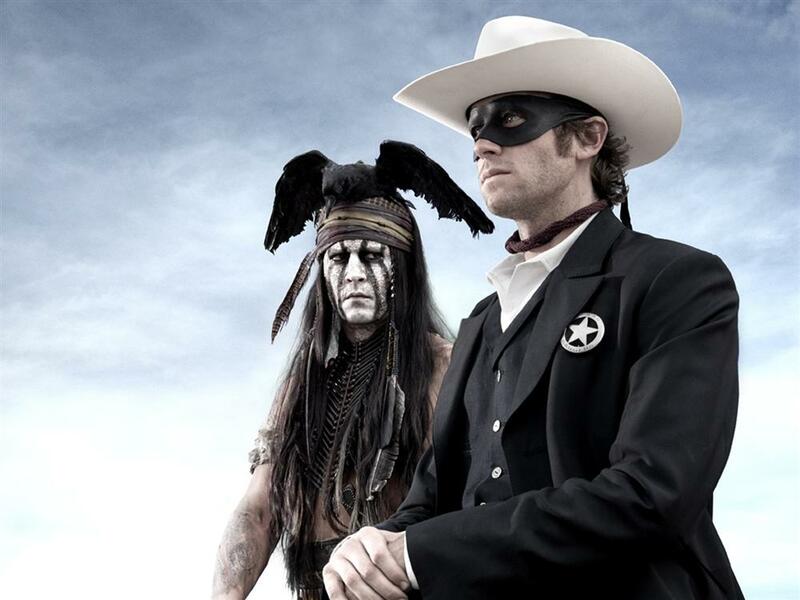 Johnny Depp stars as Comanche spirit warrior Tonto and Armie Hammer dons the famous black mask of the avenging lawman in Oscar-winning director Gore Verbinski’s vivid reimagining of THE LONE RANGER, a classic story of the quest for justice in the American West. 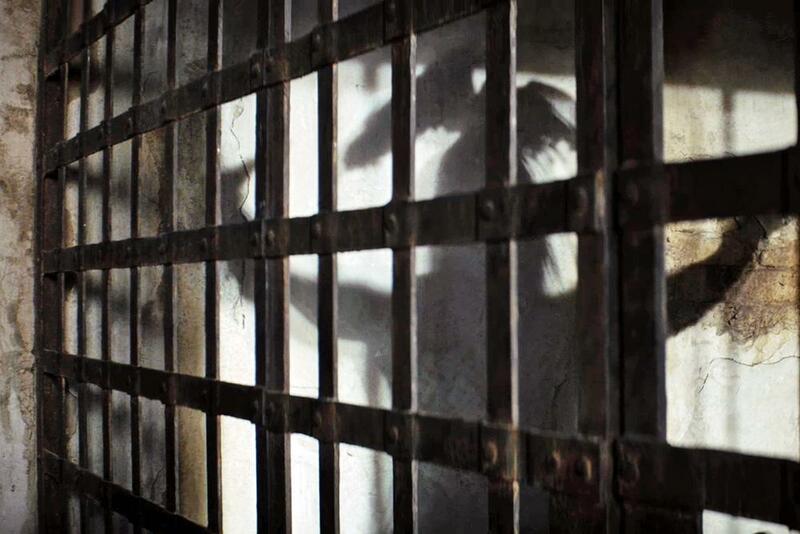 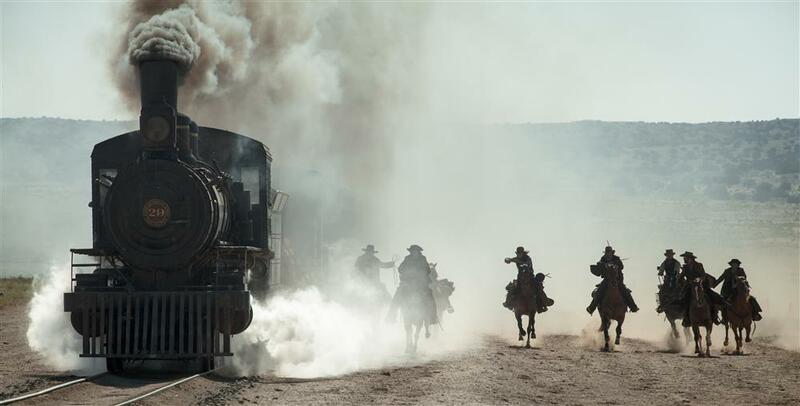 The new film is produced by Jerry Bruckheimer and written by Ted Elliott & Terry Rossio, Eric Aronson and Justin Haythe, with hauntingly beautiful cinematography by Bojan Bazelli. 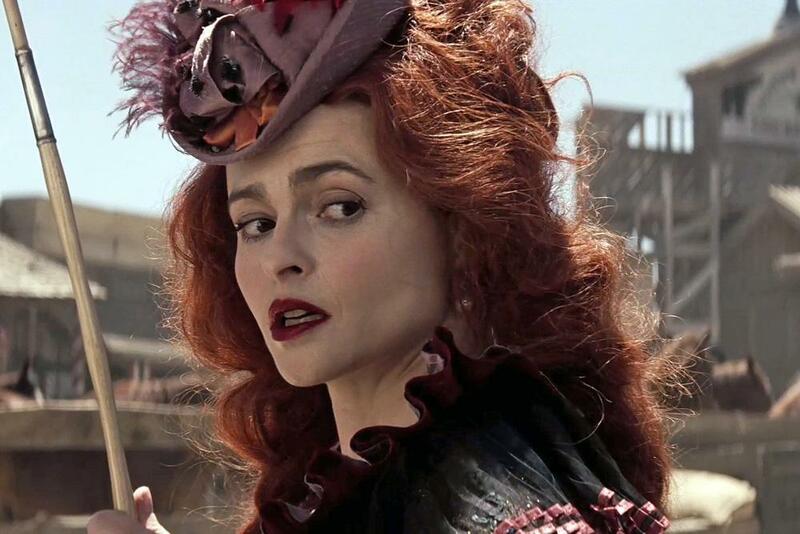 The impressive supporting cast includes Tom Wilkinson, Ruth Wilson, Helena Bonham Carter, William Fichtner, James Frain, Barry Pepper, and James Badge Dale. 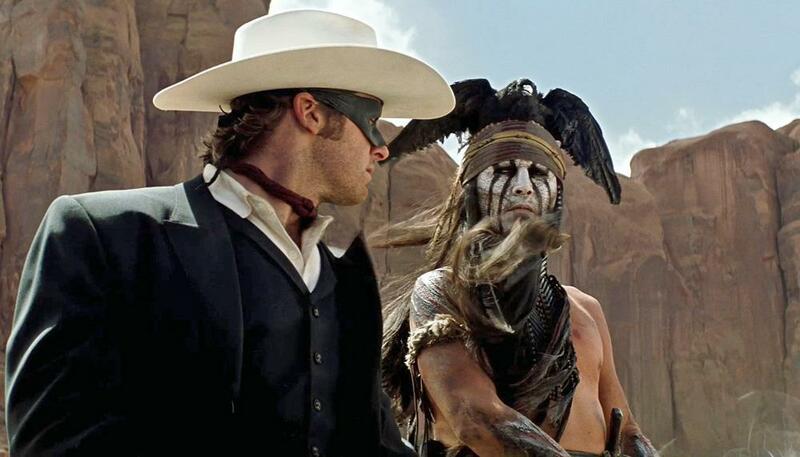 THE LONE RANGER has been a part of American culture since its debut as a radio series in 1933. 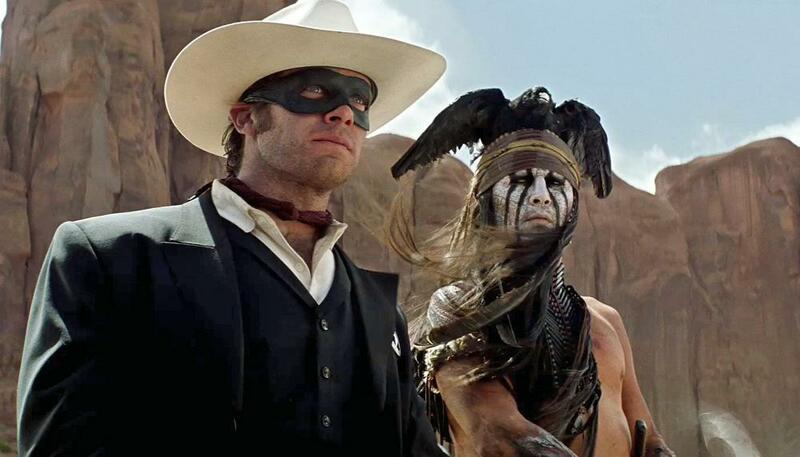 Writer Fran Striker thrilled Depression audiences with the story of a masked avenger and his Native American friend who journeyed through the Wild West helping the powerless gain justice in a world dominated by robber barons and outlaws. 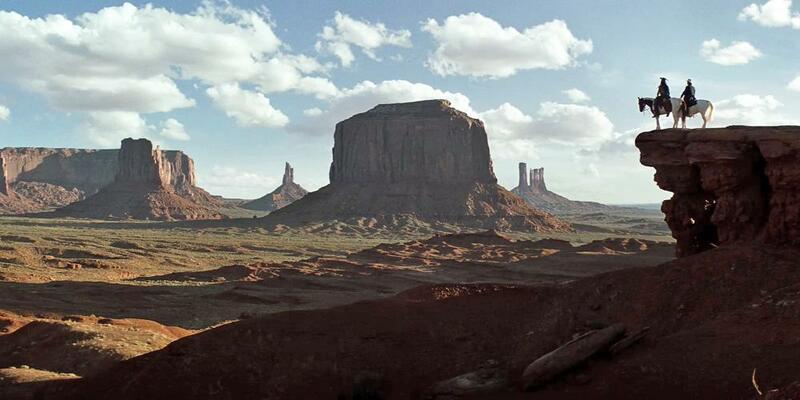 The radio series ran for more than 20 years and spawned novels, comic books, movie serials, and eventually a hit television series. 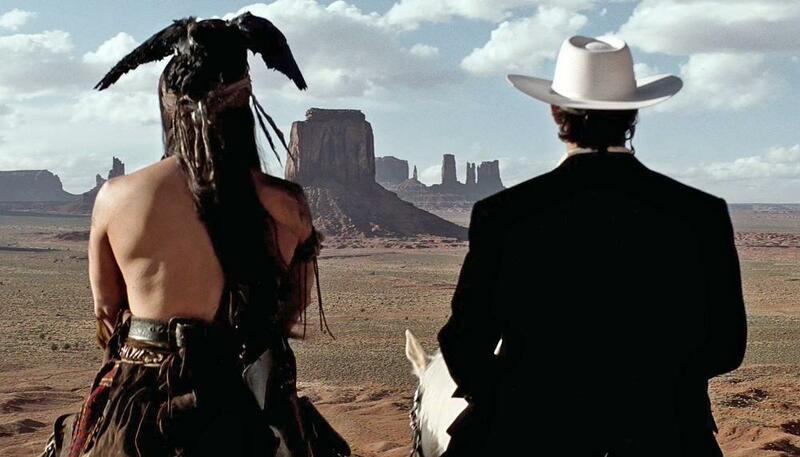 In all of its incarnations, the relationship between the Ranger and Tonto is what makes this Western unique. 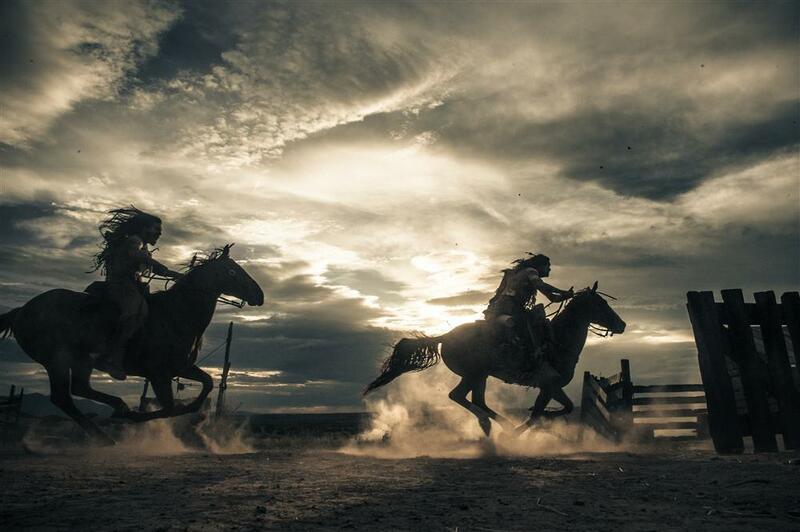 As Armie Hammer recently told USA Today, "This [story] is all about two guys who are on the same path, but who have come from two very different worlds." 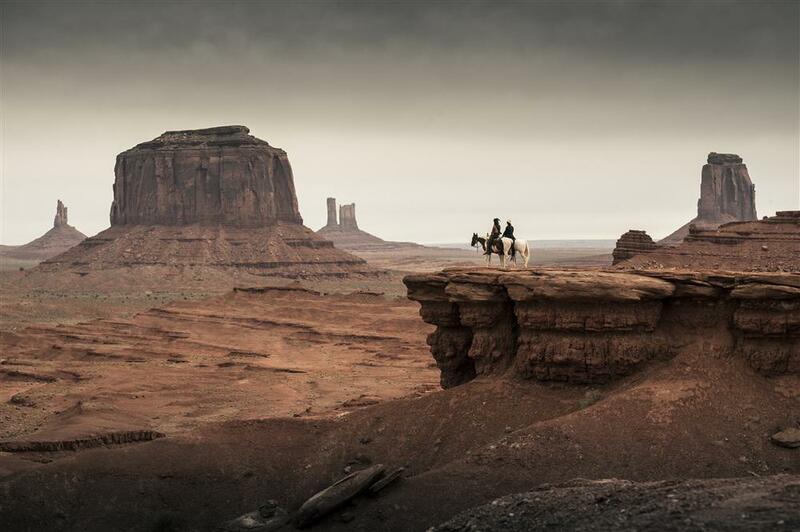 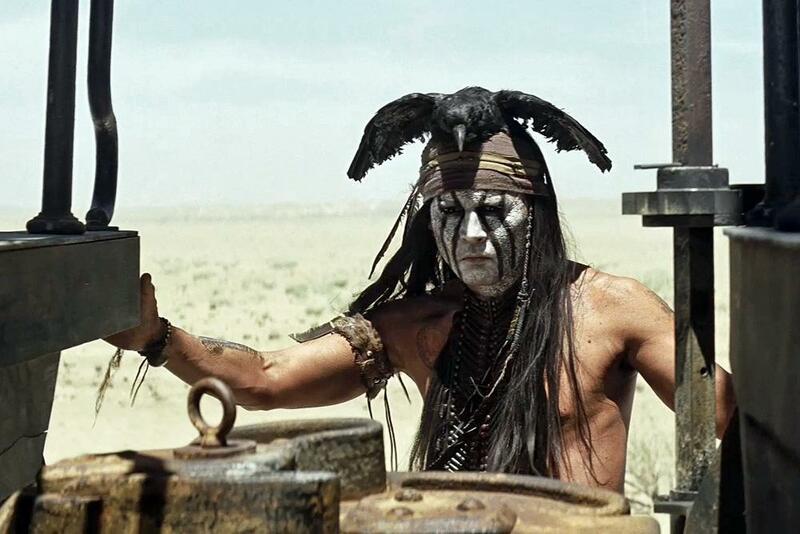 In the Bruckeimer/Verbinski version of THE LONE RANGER, the story unfolds from Tonto’s point-of-view, bringing a fresh vision to the familiar landscape. 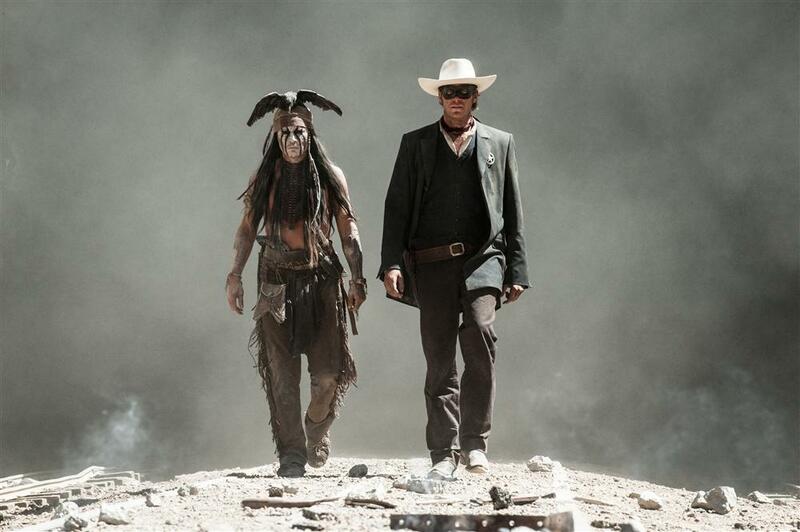 "Everyone has heard about the Lone Ranger," director Verbinski explains, "but not from the only other who was there — Tonto." 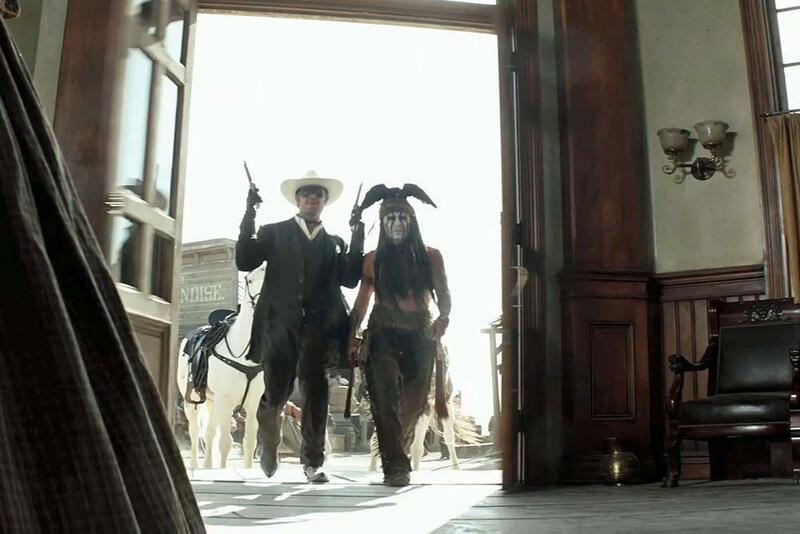 But the central elements of the LONE RANGER mythology are still present, including the black mask, the lawman’s signature silver bullets, and the famous cry of "Hi-yo, Silver!" 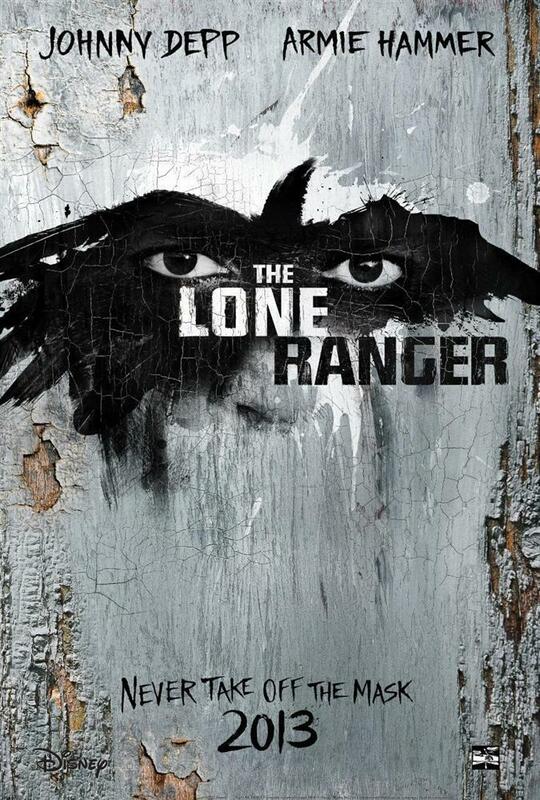 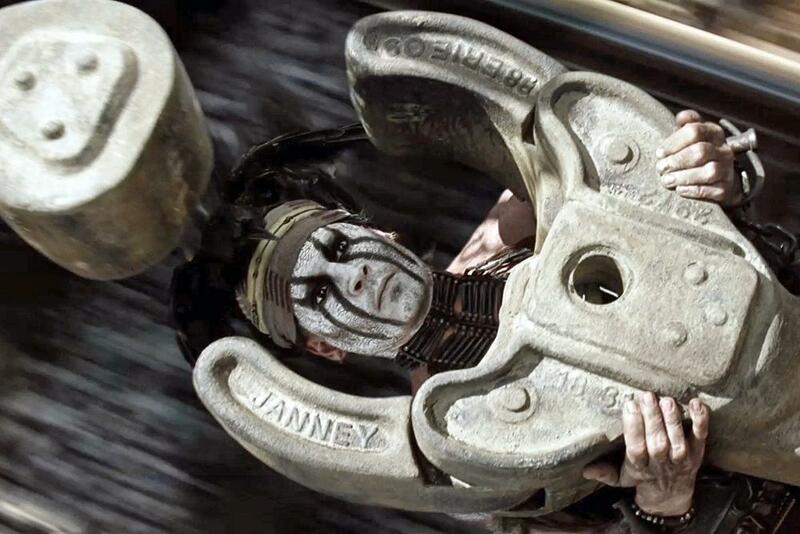 THE LONE RANGER rides into movie theaters on July 3, 2013.